Your loved one has been working hard for many years. They’ve had a full career, and it’s drawing to an end. They’re ready to call it quits and set off into the great unknown world of retirement. It’s up to you to get them a gift that they’ll need in their new life. But what’s the best gift to get someone who has more time than they’re used to? Is it better to toe the line and risk offending them, or is it better to provide a large and formal gift fit for a CEO? In this article, we’ll answer these questions and give you some good ideas for what you can do to give a stellar retirement gift. We’ll review ten of the best retirement gifts on the market and help you to pick which one is the most memorable for your beloved. What Are The 10 Best Retirement Gifts In 2018? 1 What Are The 10 Best Retirement Gifts In 2018? 2 What Makes A Great Retirement Gift? 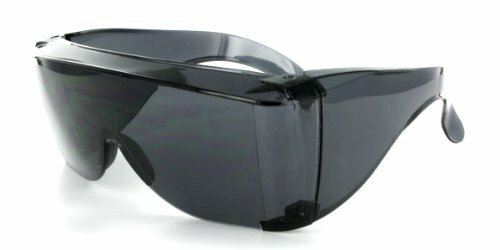 The Cover-Ups Black Fit Over Sunglasses are somewhere between a great gag gift and something with genuine utility. Your loved one probably isn’t truly old enough to need the massive “grandma” style shades, but they might appreciate them anyway. These glasses will block the sun, but won’t block your retiree’s bifocals. Thanks to their rugged plastic construction and enviable aesthetic, they’ll have this treasure for years to come. 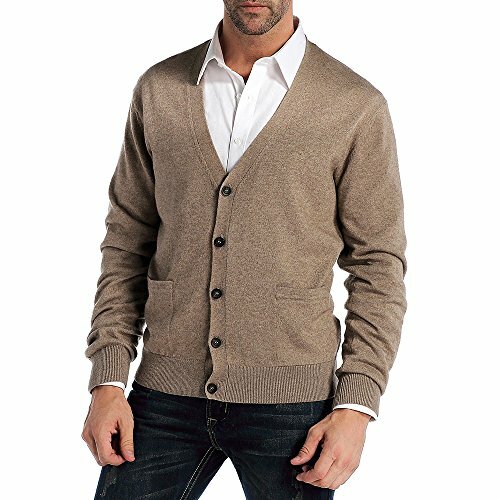 The CHAUDER Men’s Relax Fit V-Neck Cardigan Cashmere Wool Blend Button with Pockets will help keep your retiree warm and comfortable. It’ll also be a gentle jab at their future as a crotchety grandparent sitting on the front porch. These CHAUDER cardigans are warm, comfortable, and even stylish given the right accessories. While cardigans won’t be the most memorable retirement gift, there’s something to be said for giving a gift that boasts pure utility. The Brilliant Double-Walled Stainless Steel Large (16 Oz.) Beer Mug is a sentimental yet useful piece of art that your beloved retiree can drink from. 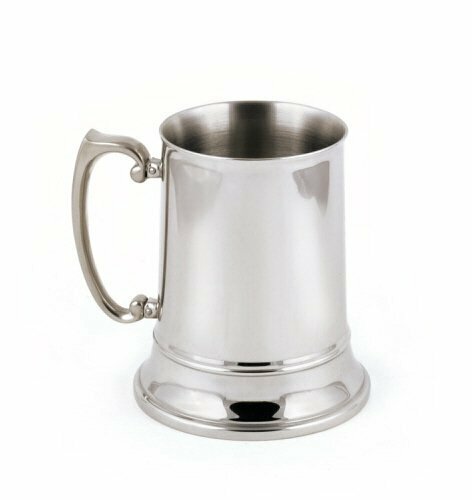 While most mugs of this style are pewter, the stainless steel on this mug will last longer and also be healthier. Pewter can sometimes have traces of lead in the alloy, so it’s best to stick with steel. The timeless look of the metal will make this gift very memorable. Your beloved can also drink a cold one from it every day and appreciate the classiness of the mug while they do so. 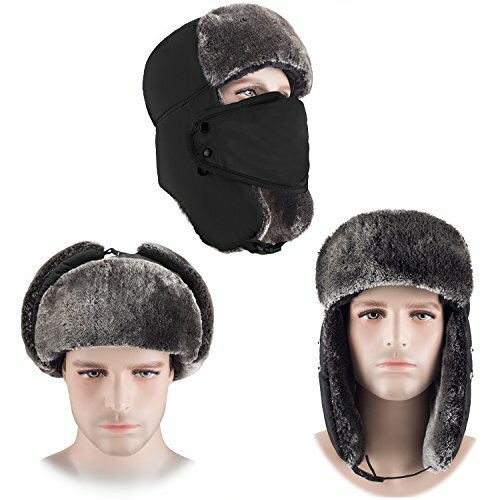 The mysuntown Winter Trooper Trapper Hat Hunting Hat Ushanka Ear Flap Chin Strap for Men and Women is another functional yet dubiously stylish gift for your soon-to-be retiree. Retirees don’t need to impress anyone, and they love comfort. That’s why this ushanka is the ultimate in winter warmth. While ushankas are originally from Russia, your retiree will make it look great wherever they go. This model has a face flap to protect you from the coldest nights and winds. If your retiree plans to move to Florida, this probably isn’t the right gift. But if you anticipate your retiree wanting to shovel the snow from their driveway like they’re still twenty years old, this ushanka will keep them in good spirits while they do it. 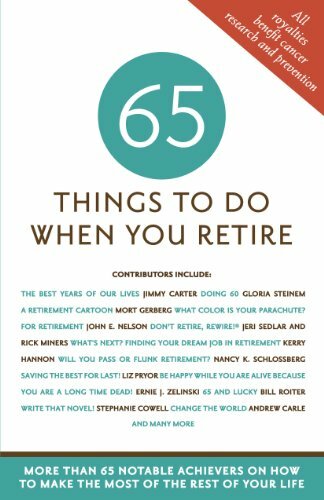 The 65 Things To Do When You Retire book is a clear winner for anyone who is on the verge of retirement but doesn’t seem to have sorted out the details of their new life yet. This helpful tome will clue in your retiree about the many joys of being free from work. This book is somewhere between utilitarian and sentimental. If your loved one ends up using the ideas in the book, they’ll remember that you were the one who clued them in. Even if they decide that the book isn’t for them, they’ll still appreciate the thought that you put into purchasing it. 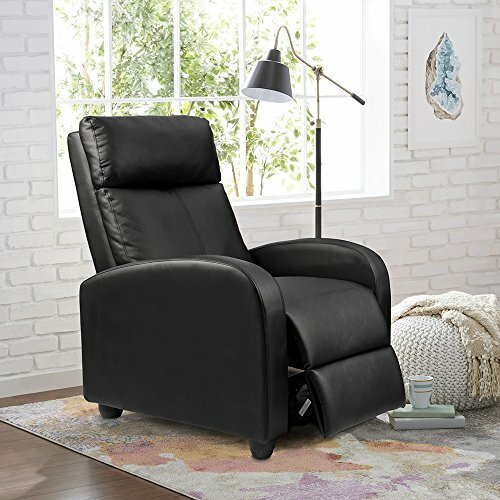 The Homall Single Recliner Chair Padded Seat Black PU Leather Living Room Recliner is somewhere between a gag gift and a great addition to your soon-to-be retiree’s living room. This recliner will keep them comfortable through day and night spent near the television or a good book. The stylish look of this recliner will last a long time, and it will be great for taking naps or looking stately when the grandkids are over. 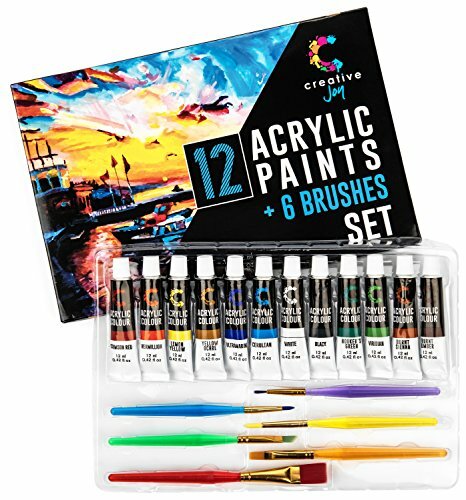 The Creative Joy Acrylic Paint Set & Brushes with Rich Pigments in 12 Vivid Colors with 6 Starter Brushes are for the person who wants to get into arts and crafts during their retirement. Even if they have not expressed an interest in getting into arts and crafts, retirement is the best time to experiment. There’s no risk, and there’s plenty of time to dabble in every format. This paint set provides some different pigments and the brushes to go with them. You’ll still need to hook your retiree up with a few pieces of paper or canvas, but once you do, they’ll be off to living up their wildest creative visions and have you to thank for it. 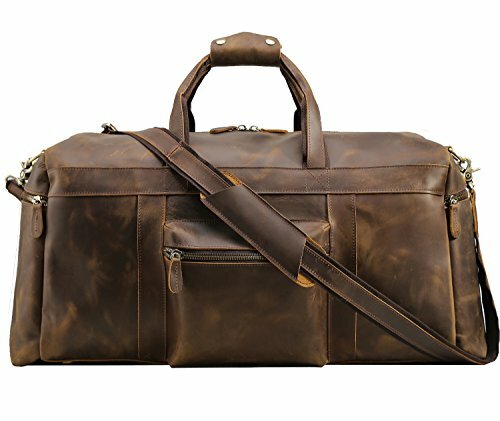 The Texbo Men’s Thick Full Grain Cowhide Leather Vintage Big Travel Duffle Luggage Bag is the gift for the person who wants to retire into a life of travel. This bag says that the person worked hard to get where they are. It also says that someone valued them a huge amount. You may feel that this gift is a bit more expensive than you would rather spend on a retirement gift but consider the value proposition. Your beloved will have this wonderful bag which will last them decades and make them notable wherever they travel in the world. For those retirees who plan on sitting at home most of the time, this isn’t the right gift. 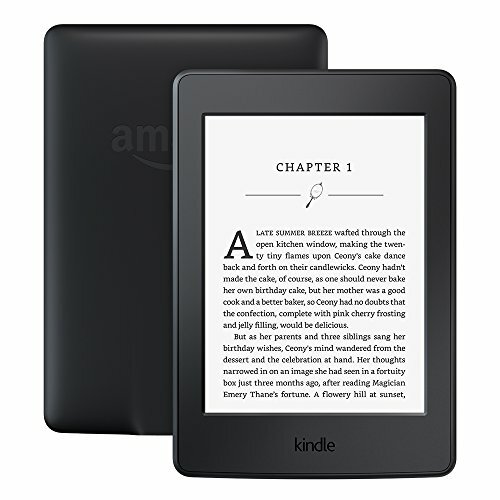 The Kindle Paperwhite E-reader gives the gift of reading to the people who are the most likely to have the time for it. You’ll never need to worry about your beloved getting bored during their retirement when you give them the gift of carrying a library with them at all times. The Kindle is a great choice because it’s easy to use and also very durable. You should purchase this gift for someone who loves to read — when they retire, they’ll be looking forward to diving into the gift you gave them. The UHIBROS Mens Cuff Links Polished Finish Stainless Steel Luxury French Tuxedo Shirt Cufflinks is a memorable gift which you can give to someone who loves to look classy even after they’re done with their career. These cufflinks will help your beloved look stately at any event they show up at. 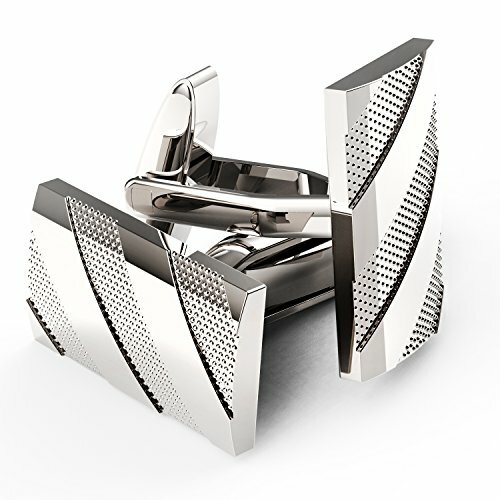 The best part is that these cufflinks catch the eye of everyone. Your beloved can choose to wear them when they want to stand out at a formal event. What Makes A Great Retirement Gift? Each of these features will vary in importance depending on the person who you’re shopping for. Many people prefer to give highly sentimental gifts for retirement rather than those which are useful. They figure that people who are retiring already have all of the things they need that are useful. Don’t be too quick to dismiss useful gifts, however. Even if your beloved is retiring, they still need things which will help them perform tasks. The trick is that you need to make your utile gift very high quality. There’s no point in getting someone a cheap solution as a retirement gift. The idea is that no matter the kind of retirement gift you get for your beloved, it will need to last. Every time your beloved uses or sees the gift, they’ll think of you. So you want that thought to be a good thought rather than a bad thought which might happen if the thing breaks. For the more sentimental gifts, remember that being more expensive doesn’t equate to being more memorable. The best idea is to combine something that you and the retiree have shared in common over the years. When the gift affirms the bond that you have built with someone, they will realize that you cherish that bond and that you care for them — exactly the feelings you should want to elicit with a retirement gift. There is also a place for gag gifts when it comes to finding retirement gifts. You may want to have a gag gift to poke fun at the new retiree and then another gift which is the “real” gift that they will keep and cherish. Gag gifts have their place, and for retirement gifts, they’re usually accompanied by a bit of mocking. Make sure that your mocking doesn’t go too far, and make sure that any gag gifts which you distribute are good for a laugh. There isn’t much point in purchasing a gag gift if the gag isn’t funny or if the person receiving the gag gift doesn’t get the joke. On the flip side, if you can nail the person’s sense of humor with your gag gift, their rolling laughter will be your reward. Gag gifts tend to not be very memorable however, so it is suggested that you purchase another gift too. Don’t let the retiree on to the fact that you have purchased another gift for added comedic effect. Now that we’ve shown you ten of the best retirement gifts and given you a few pointers on what makes a good retirement gift, it’s up to you to choose the best retirement gift. Take a quick inventory of the personality of the person that you’re buying for. Do they like to be active and use things, or do they prefer to have something sentimental to use as an aid for nostalgia from time to time? What is your relationship like to the person who is retiring? If you’re close your gift should probably be bigger and more involved than when you’re simply buying for a coworker. For someone that you care about, you will need to show them how much thought you put into the gift. When in doubt, try asking the person what they would want if they were to be getting a gift. The surprise factor won’t necessarily be defused if you can glean a few pointers from them. People enjoy advising others on the things that they want to be given because they know it helps them get the things they want. You could also ask the other people who are buying a retirement gift what they are getting. It is important to not duplicate retirement gifts because you only get a chance to give them once. This also means that you are heavily incentivized to get a unique and outlandish retirement gift rather than a run of the mill retirement gift. Your retiree is going to be getting a lot of gifts from people that didn’t put much thought into it, so you should do your best to stand out from the crowd. To do that, you need to know where the crowd is, so ask. You could even team up with some of the other people who are getting a gift for your retiree so that you could purchase a larger gift. Sometimes group gifts are the best way to get what the retiring person wants because they will recognize the additional effort that everyone put into purchasing the gift and deciding what to get. At the end of the day, the best gift for your retiree will be the gift that makes them smile when they open it and when they see or use the gift. You will need to think about them while you are buying the gift rather than merely buying something that you would want someone to give you.